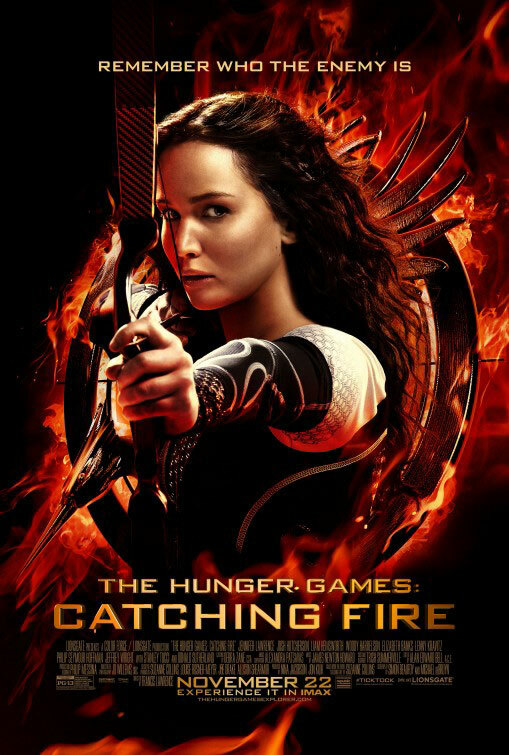 Last night I finally managed to go and watch the last part of The Hunger Games: Mockingjay. Because all good things must come to an end. 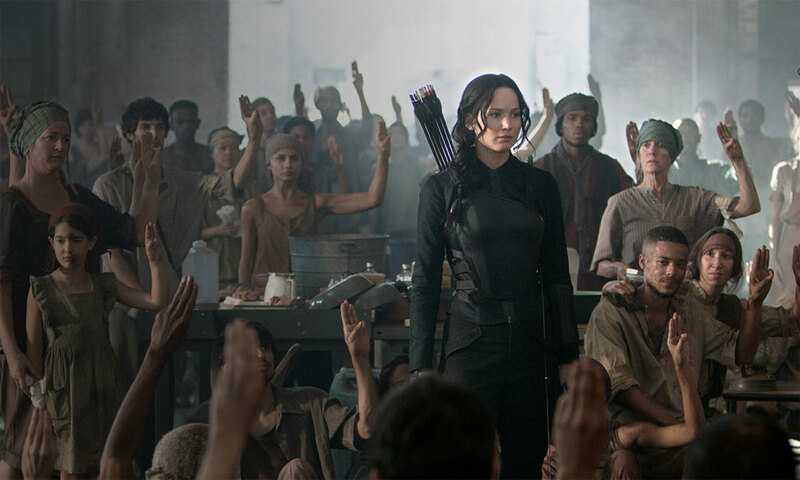 Katniss Everdeen, the Mockingjay, is continuing her fight against the Capitol and with the help of her friends she manages to enter it. 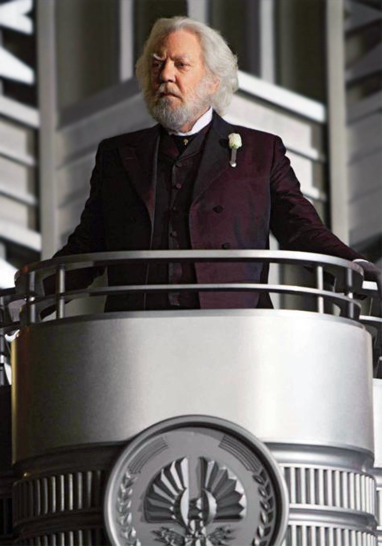 But President Snow has converted the Capitol in another arena for the Hunger Games. 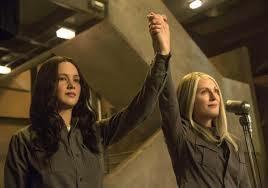 Katniss has to be crowned victor once more to be finally victorious. But will she? There isn’t much left to say about this famous trilogy.It is the unavoidable ending to a great series of books and films. I felt a little sad while watching it and I don’t know if I would prefer a different ending. Sometimes you don’t want some things to end although you know that nothing can go on forever. I hadn’t watched the X-Men series for some time although I remember I had really enjoyed the first and the second films. 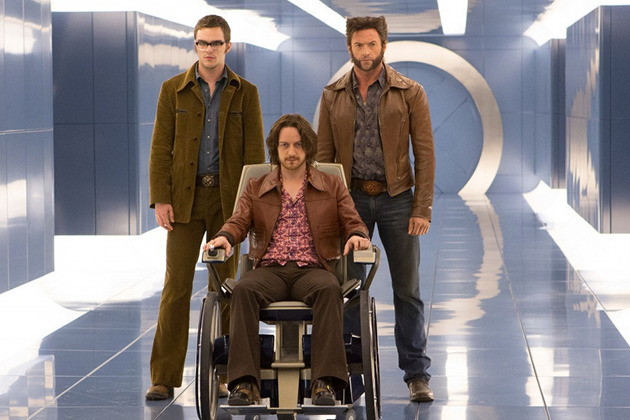 So last night I decided to watch the last one, X-Men: Days of Future Past and I loved it too! In this last film we see the humans having developed an amazing weapon to kill all mutants, the sentinels, robotic machines that can change according to the mutant’s skill and thus be indestructible. But the sentinels have lead to the destruction of the whole civilized world, as we see mutants and humans who helped them being killed. Professor X and Magneto form a plan to stop this war before it ever begins, and for that Wolverine has to travel decades back in time. He has to find young professor and young Magneto, convince them of the future threat and stop the birth of the sentinels. 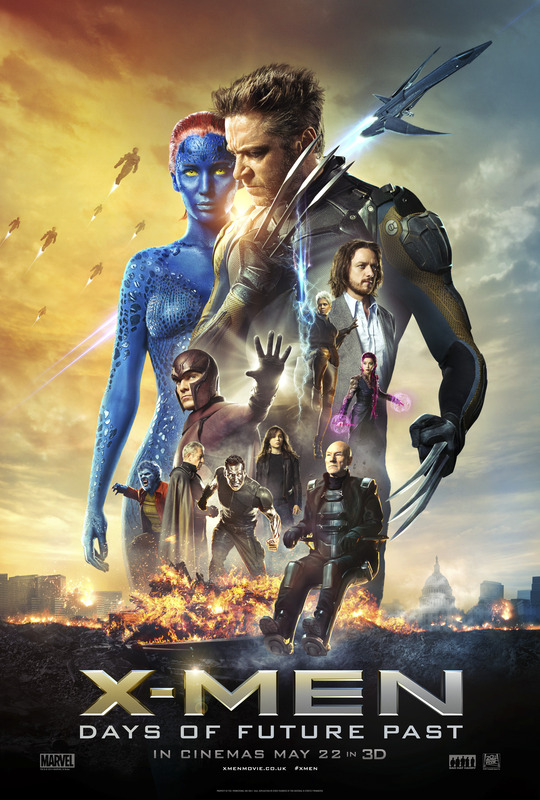 It is a fantastic adventure with an amazing cast that got me interested to watch X-Men once again. The special effects are fabulous and the story is catching, although traveling back in time always leaves me a little baffled. I loved watching the difference between the future and the 70’s aesthetics. I know that there are plans for new X-Men adventures to follow, but this film could have been the perfect ending. The story begins when Irving meets Sydney, the love of his life, and together they start conning various people and taking their money. Unfortunately this business didn’t last long as Richard, an FBI agent, catches them and uses them to catch even bigger fish, in exchange of their freedom. But can you really con a con man? 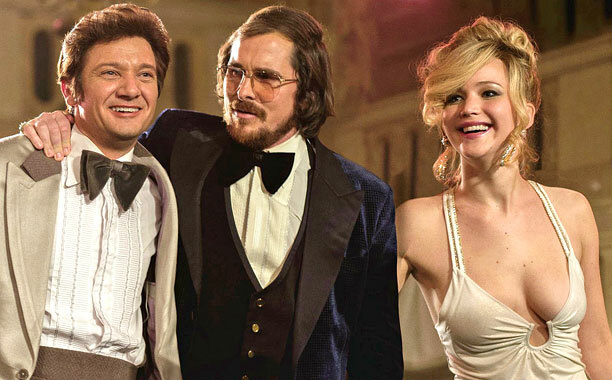 Under the direction of David O. Russell, I found out that the actors were quite free to improvise, so their creativity adds details that makes American Hustle even more worthy a film to watch. Although the seventies was not my favourite decade, the clothes and the music improve it and make it seem increasingly attractive. 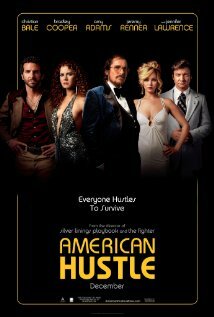 Take an interesting plot, add a charismatic director along with a bunch of extremely talented actors and the result is: American cinema at its best! 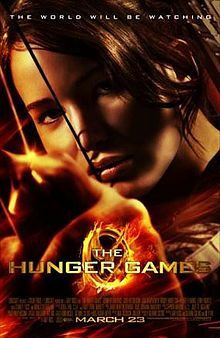 Because of the 2nd part of the The Hunger Games trilogy just coming out I was intrigued and decided to watch the first part to see what it is about. Just like in the myth of the Minotaur, one boy and one girl from each of the 12 districts are chosen in random and are taken to the labyrinth, er… I mean the capital, where they have to be sacrificed. 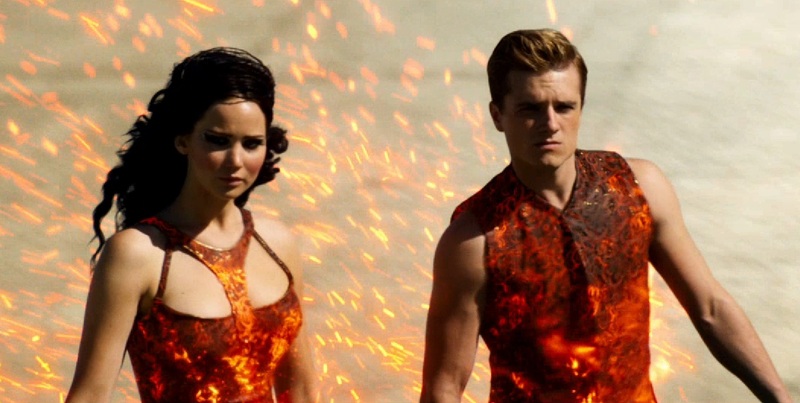 These are the Hunger Games and they are a reality tv show that takes part once a year. The sacrifice is that the participants have to be thrown in a wild forest where they have to survive and kill each other until there is only one winner left. All this is happening while the rest of the world is watching through a television set. The people from the production of the reality show, just like the Olympian gods, are watching from above and can change the rules of the games; like deus ex machina they help the players if they like them (or if it makes a good TV show) or sent Cerberus to make them suffer if they don’t. In the end President Snow reminds us of an angry Zeus; angry because the heroes tricked him and I guess will get ready to take his revenge! Though it is set in a futuristic background and we must assume that we are in a world very far from the one we live in, I found myself paralleling these cruel games to our own society. 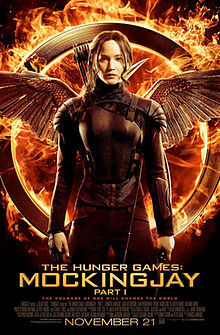 The fear and distress that the participants of the games feel, the hunger and despair and anger that the people of the districts feel, the indifference and apathy that the people from the capital show, as well as the heroism and humanity of our Katniss and the hope she brings, they are everyday feelings springing from our world. 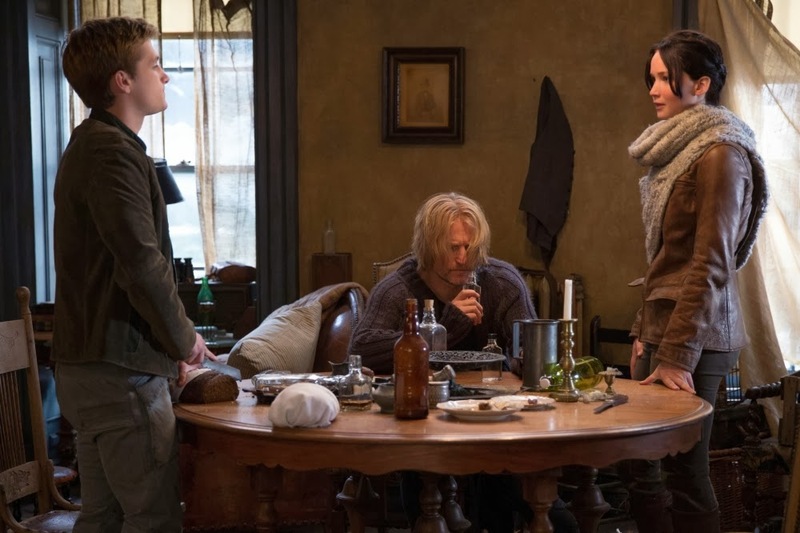 Another reason why the Hunger Games are so successful and why I can’t wait to watch the second part! – I had ONE incident! – But one incident can change a lifetime. Last night I wanted to watch something funny and hopeful and sweet. 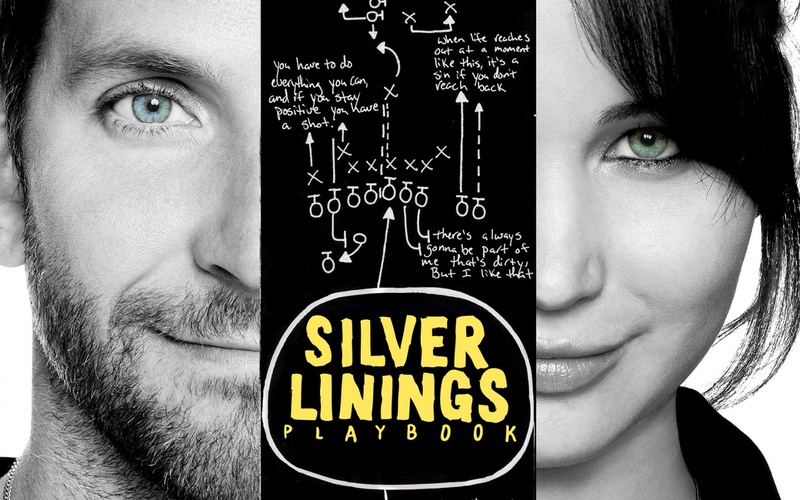 So I thought what better than a film with the title Silver Linings Playbook! And it really is a brilliant film! After 8 months of hospitalization into a mental hospital for assault, Pat’s mother takes him out to live in his parents’ house, but Pat still has issues. Tiffany comes into his life in a very sudden way and tries to change it, dealing with her own loss at the same time. As I started watching the film I felt sad, uncomfortable and unsettled. I could see the main character was struggling. While the film moved on I started to feel that something bad might happen. I hoped that everything would turn out for the best. And that’s just it. Every cloud has a silver lining! This film makes you hope. Though it is bittersweet at times, (the father is also problematic and Pat’s friends do not really know how to help) you come to love the characters and feel for them. Their dancing is lovely and hilarious! The music is wonderful! This film is great!